Photographs have the power to communicate in ways words do not. 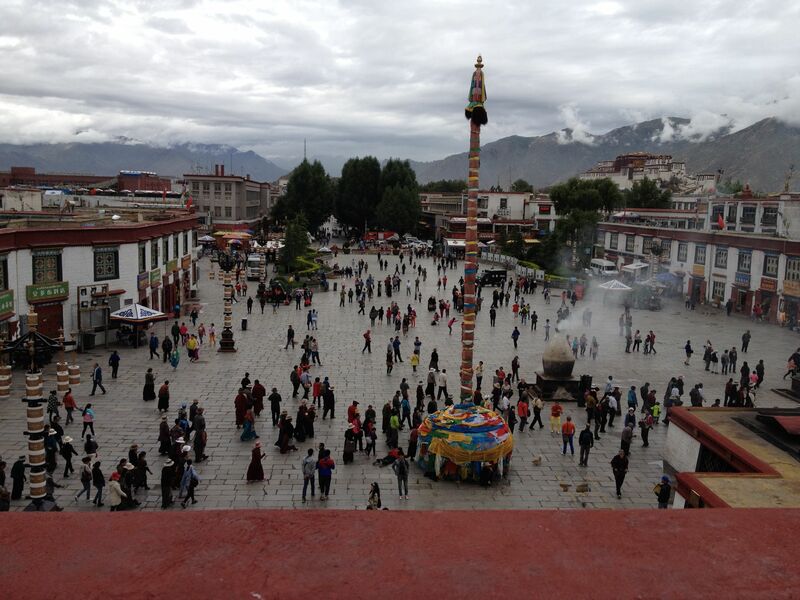 A few days ago I hung some photos from last summer’s trip to Tibet in my office. When I look at them, the sights, sounds, and smells of that place come flooding back. And mine are ordinary cell-phone photos. 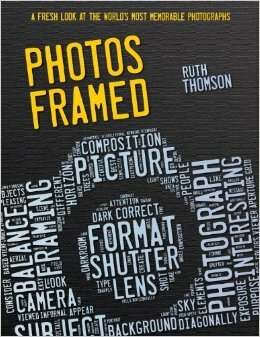 Ruth Thomson takes the power of photos one step further. Her book Photos Framed looks at iconic photos—27 of the most memorable and vivid photos ever taken. Some will be familiar to many readers—the beautiful Afghan girl from the cover of National Geographic magazine, Kate and William’s wedding, the moon landing. Others are less common, for example, a portrait of Louis Daguerre taken in 1844 or an amazing view of a ladybug mid-flight. Each photo comes with information on the photo and photographer and the opportunity to focus on a detail or technique that makes it effective. Photos Framed makes for fascinating reading, but also can be a mentor-between-the-covers for young people who want to tell a visual story. Imagine sharing it with young people and then sending them off in search of a visual metaphor, a geometric shape, and example of a culture, or a story starter. This book made me look at photographs in ways I hadn’t before. Take a look, and share it with a curious young person—preferably one with a cell phone camera!